Hands up who loves space! Oh – so YOU do? Well, no wonder. What could be more exciting than the cosmos and its vast mysteries? You can get an inkling of it all by observing the sun, moon and stars. But what else is up there? Want to find out? Then let’s go to space! Blast off to the stars to explore our solar system and its planets, take a good look at the sun and moon, and find out all about space travel. 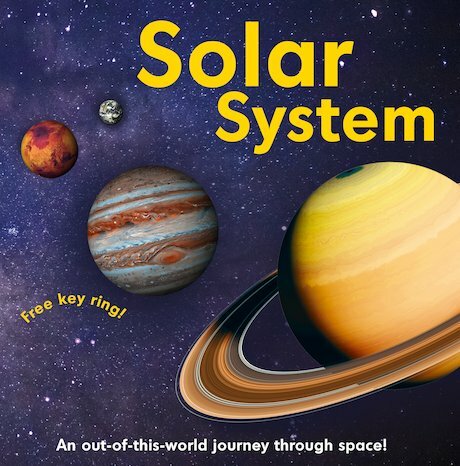 This book is full of dramatic pictures that bring it all to life, and it has a solar system keyring. Perfect for small astronauts!